Build it and they will come never worked. Many marketers and business leaders waste loads of time and money on creating stand alone silos of content without ever having a strategy for how they are actually going to get eyeballs on it or ears listening. Creating content is simply the first step. It's the easy part. Everyone including their mom and even some of their dogs are creating content. You can find a video, YouTube channel, podcast, blog, Periscope, Meerkat, Snapchat, Instagram feed on almost any topic you can think of. The challenge is not in creating the content but instead in getting people to read, listen, watch and engage with your content in the first place. The second and even more important challenge is inspiring them to come back for more. 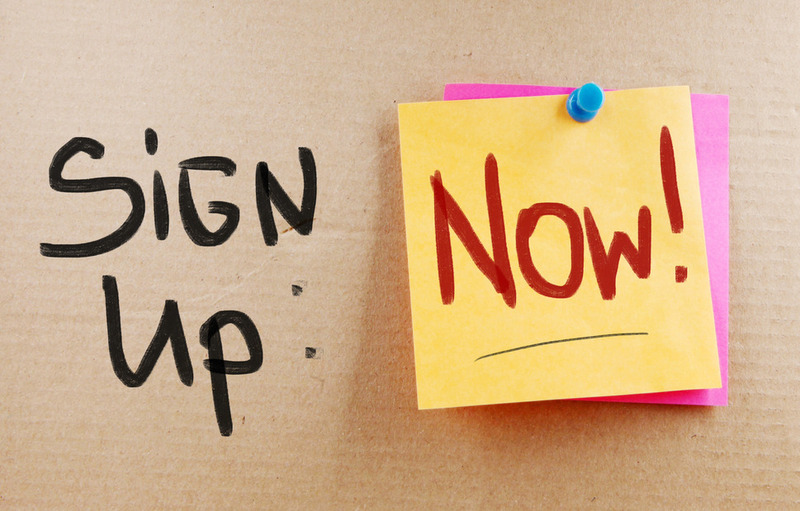 You want subscribers, people who sign up to receive your content because they want it. One great way you can break through the noise and grab real attention from your audience is to inspire people to subscribe to your content. Increasing and growing your subscriber base across your email newsletters and updates, RSS feeds, blogs, video channels, podcasts, and social networks will help you nurture relationships, grow community, and even increase brand loyalty! Would you like to increase the number of subscribers to your content? Would you like to have hundreds or even hundreds of thousands of people sign up to receive updates from you automatically? This means they choose to receive updates from you. They WANT your content. The 130th episode of the Social Zoom Factor podcast provides 5 easy ways you can increase subscribers to your content. This podcast will help you activate your audience to invest in a relationship with you as well as increase the ROI on your content marketing, digital marketing and social media investment. Take a listen to the 130th episode of the Social Zoom Factor podcast to learn 10 ways you can activate your audience and online communities to achieve your business goals starting today! Be sure to subscribe to the entire series on iTunes, Stitcher or SoundCloud!